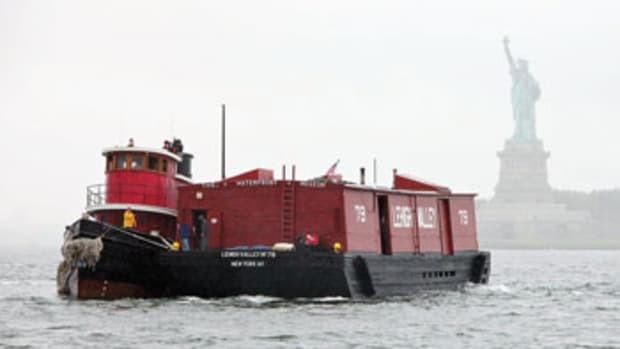 Commercial vessels, including towboats and tugboats, operate 365 days a year, 24 hours a day. Here are some tips for sharing the water with them. 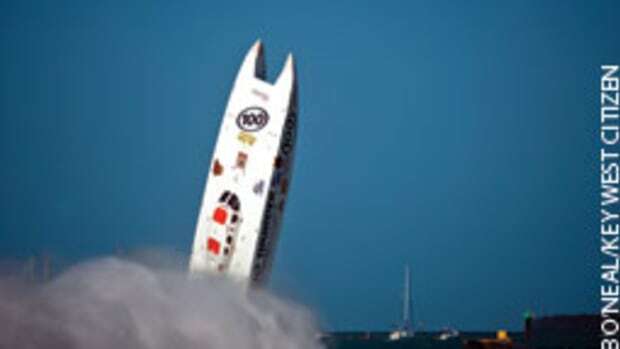 • The speed of a ship, towboat or tugboat can be deceptive. A tow can travel one mile in seven minutes — a ship even faster — and it generally takes 0.75 to 1.5 miles to stop. If a water skier falls 1,000 feet in front of a moving tug or tow, the skier has less than one minute to get out of the way. 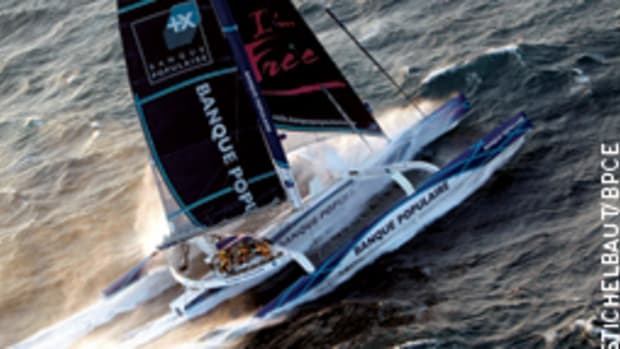 • Large vessels must maintain speed to steer, and they must stay in the channel. Many channels are unmarked. On some waterways, the channel extends bank to bank, so expect vessel traffic on any portion of the waterway. 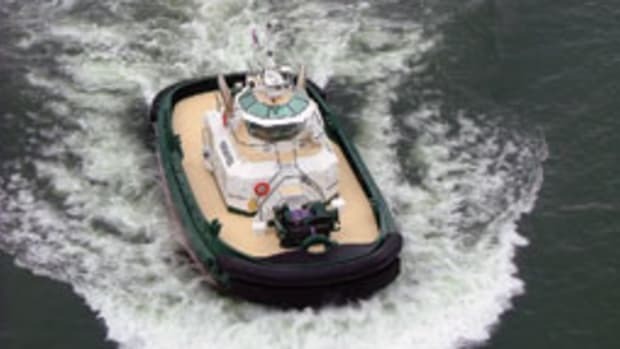 • A pilot’s “blind spot” can extend for hundreds of feet in front of tugboats and towboats pushing barges. • In narrow channels, a tug’s or tow’s powerful engines can cause a smaller vessel to be pulled toward the tow when passing alongside. 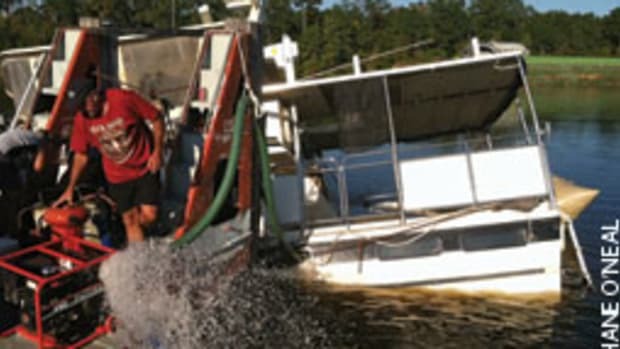 • “Wheel wash” is a strong current caused by towboat or ship engines that can result in severe turbulence hundreds of yards abaft a large vessel. • A tug without barges in front could be towing a barge or other objects behind it on a long, submerged line, which lies low in the water and is difficult to see. Never pass closely behind a tugboat. 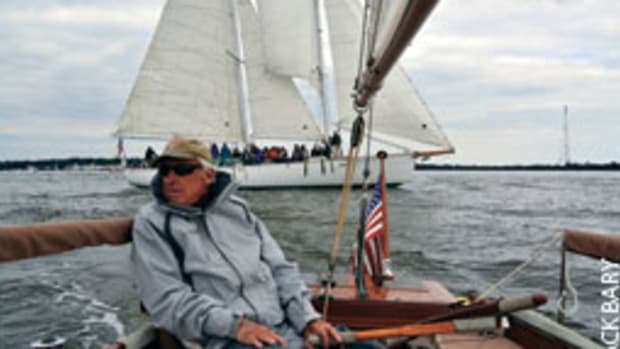 • Sailing on inland rivers can be hazardous, and sailors (boardsailors, too) should know that a tow or tug can “steal your wind,” so you won’t have the same wind you started with when executing a maneuver near a commercial vessel. • Operating in adverse weather or low visibility can prove extremely dangerous. Why take a chance? • Ships, towboats and tugboats use VHF channels 13 and 16. If you are unsure of your situation or their intentions, contact them. Remember, you are sharing the waterways with vessels operated by highly trained and conscientious professionals. If you have a true emergency or need information, they can and will help if properly contacted.